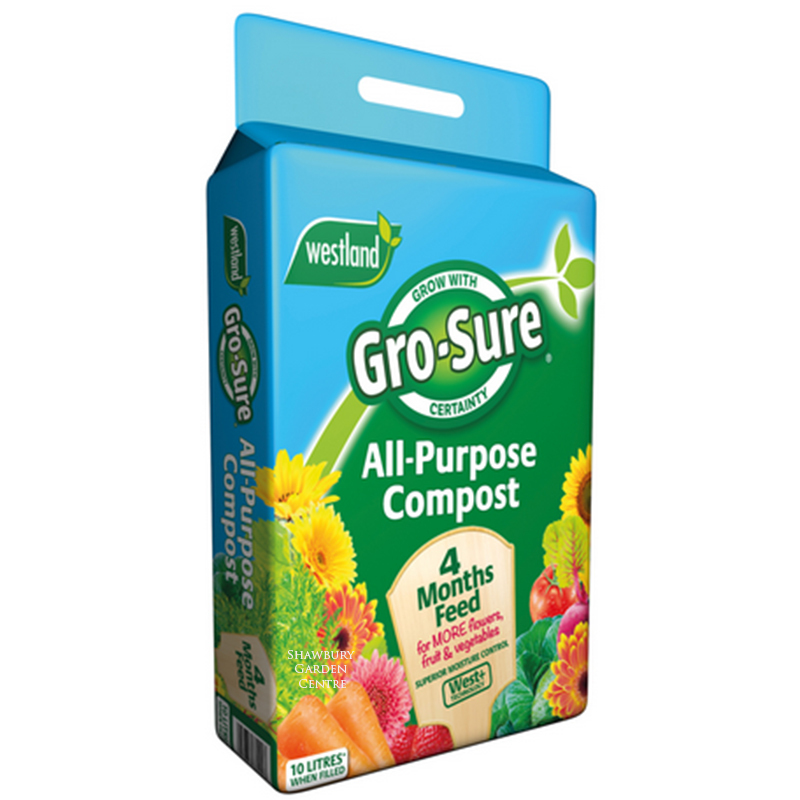 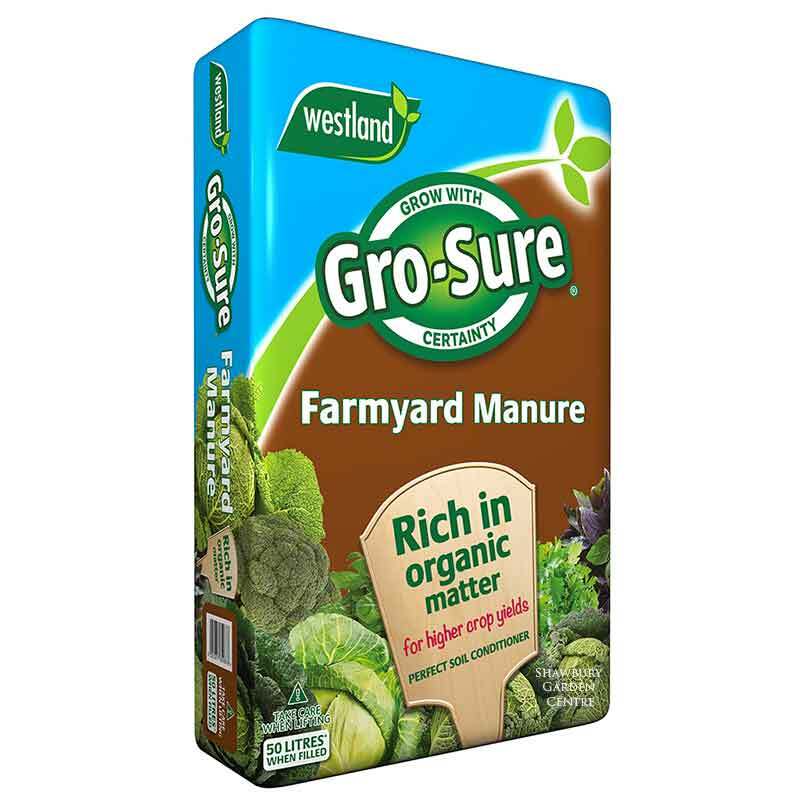 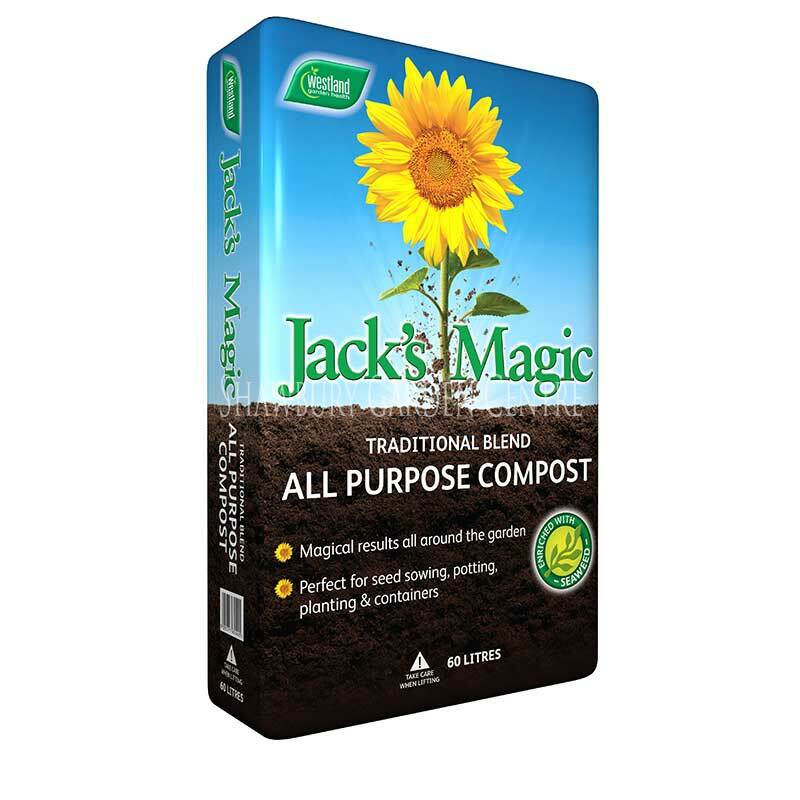 A soil conditioner and source of calcium + magnesium. 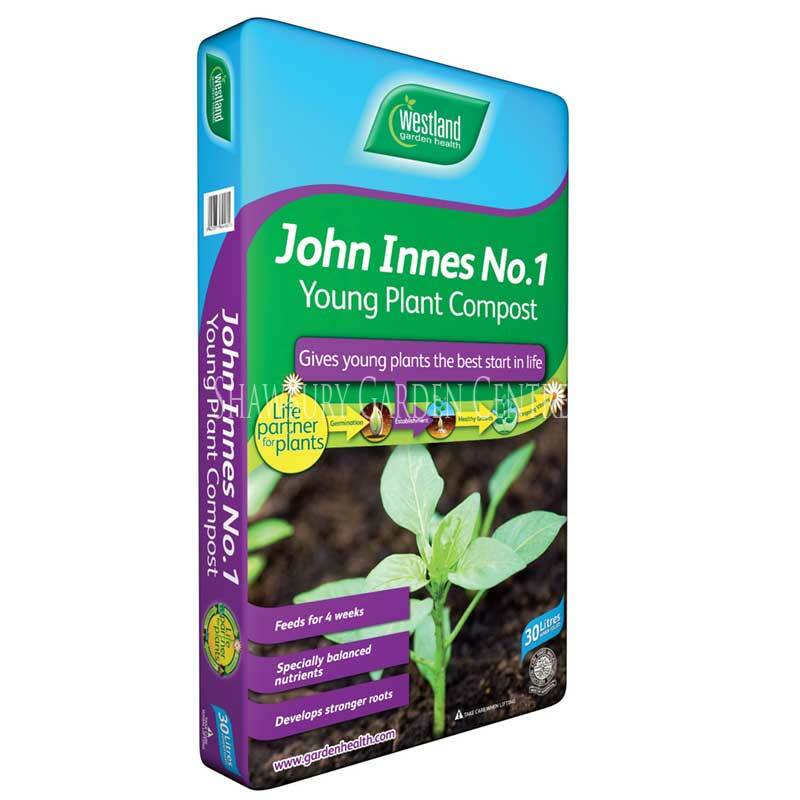 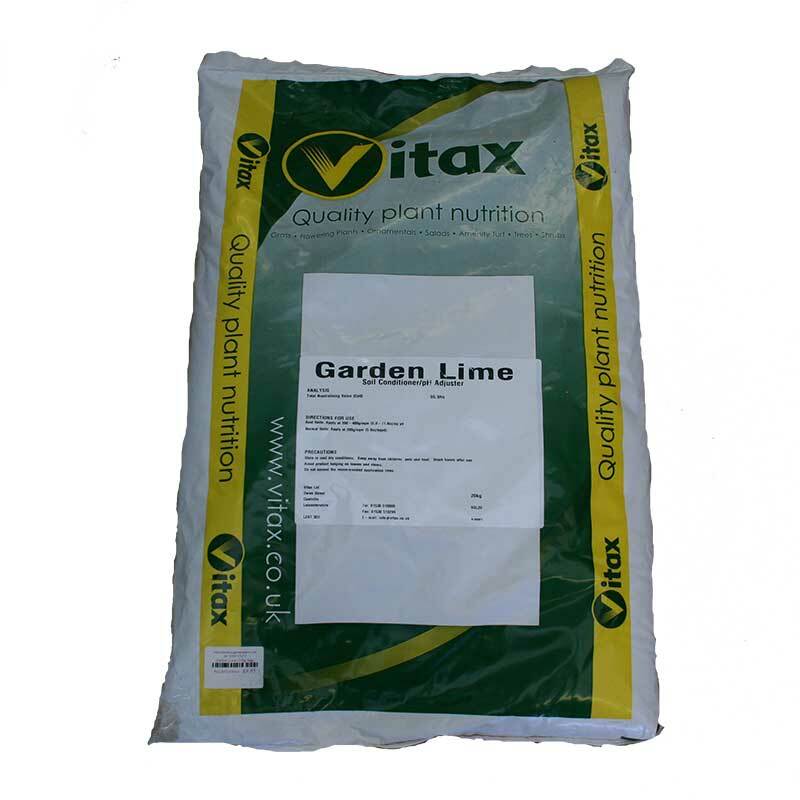 Garden lime can be used to sweeten and improve the drainage of heavy clay soils. 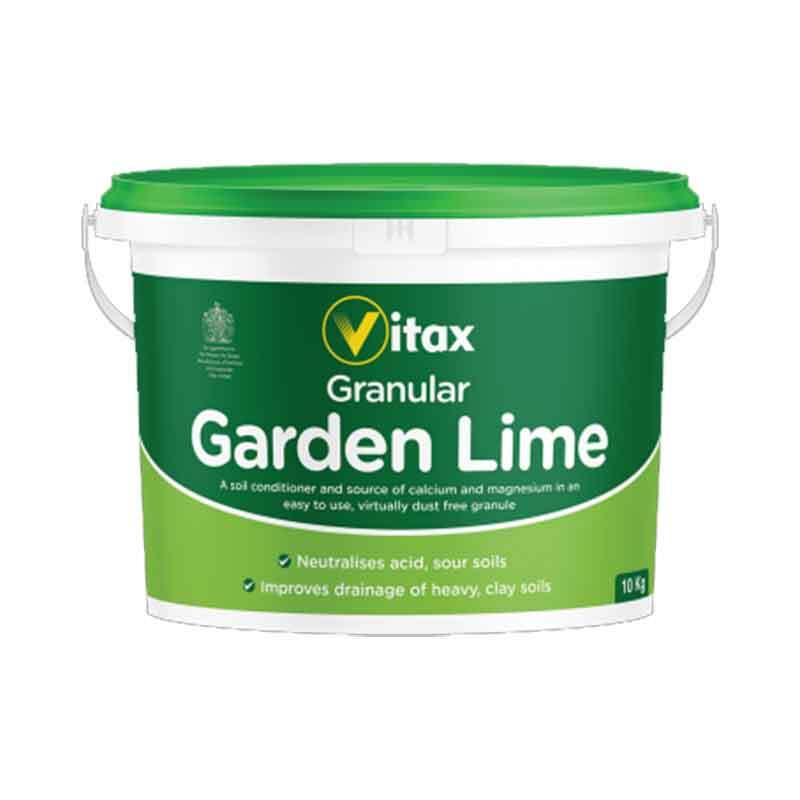 If you would like further information about Vitax Granular Garden Lime, please contact our garden centre at Shawbury just outside Shrewsbury in Shropshire, by calling 01939 251315 or emailing.